Anyway, with just two days left in August, it’s time for the monthly roundup of things we’ve been enjoying. Most of these are things we have stumbled across ourselves – if that’s not the case and we’ve been sent something to review, it’ll be mentioned in the disclosure statement at the bottom of the post. 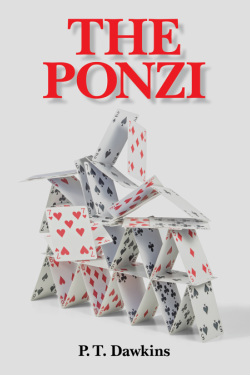 The Ponzi: I’ve already published a few posts on here about DorkyDad’s writing, but I don’t think I’ve mentioned before that my brother-in-law PT Dawkins is also something of a wordsmith. His first novel The Analyst won the genre category at the DIY Book Festival in Los Angeles, and more recently he has released The Ponzi (proofread by yours truly, so if you notice any misplaced apostrophes direct your ire at me, not him…). Both books draw on his experience in investment banking, and I found them real eye-openers. 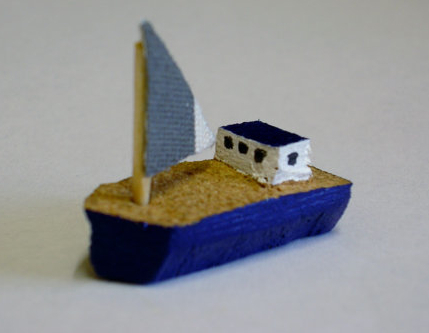 Hurrah for talented family members – do check out the PT Dawkins website here. Barefoot Books: I did an in-depth review of a couple of Barefoot Books earlier in the month, but they also sent me some other titles, which I want to mention. 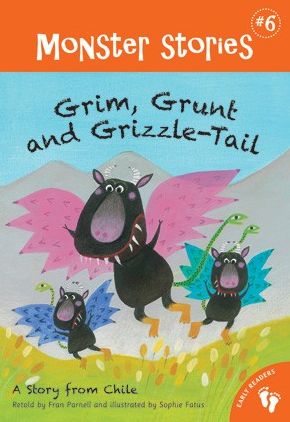 If DorkySon were a year or two older, I think he would have really enjoyed Rona Long Teeth and Grim, Grunt and Grizzle-tail – two Early Readers books about monsters. They are based on traditional stories – one from Tahiti and one from Chile – and come packed with vibrant, bright illustrations. As it is, he’s still a bit nervous about scary beasts, but if you have a child age 6 or up who is into all things monster, then definitely check them out. The other books we were sent were three from the ‘Classics series’ – Demeter and Persephone, Theseus and the Minotaur, and Orpheus and Eurydice. These are beautiful books; stunningly illustrated and simply told. I stashed them away for when DorkySon is a little older, but not before I’d sat down and read all three myself, cover-to-cover. I’m tempted to invest in the whole series, to fill in the gaping classical gap in my knowledge. Write to Read App: With the number of long plane journeys we’ve done this summer, I’ve been trying out lots of new of iPad apps, in an attempt to keep DorkySon occupied. 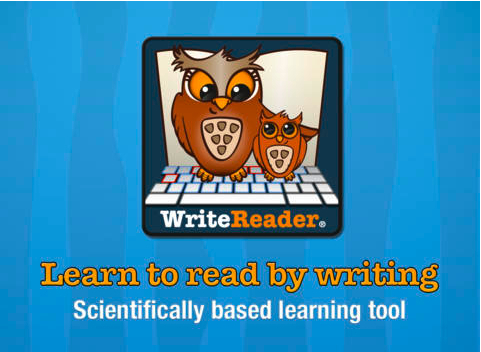 One of the better ones has been Write to Read – an educational app that helps children learn to read and write by letting them create their own books. At four, DorkySon is a little young to use this one on his own yet, but if you’re prepared to put in some time and help out younger children to begin with, it’s really worthwhile. You can upload photos to the book – so we used some shots from our holidays that DorkySon liked – and then there’s space to write a sentence or two underneath. In a year or two, I hope DorkySon will be able to write the sentences independently, but for now it’s fun to sit down with him and we spell out the words together. I definitely think this is an app that we’ll be using for a long time to come, and I love the fact that we’ll be able to make up storybooks about our adventures in Tasmania and then share them with family and friends. At £4.99 it’s not a cheap app, but it’s attracting a lot of attention from an educational point of view, and given how long most families would be able to use it for, I think it’s a good investment. Sometimes Mermaid: There is nothing more fabulous than when someone who you KNOW is brilliant starts blogging. So hurrah and huzzah for Sometimes Mermaid – the musings of my good friend Ava Konrad about life with her little boy Frank. Ava has been blogging for less than a month, but already she has written about single motherhood, poetry, being crap at being offbeat, the circus, and the unlikely appeal of Bridget Jones. Her post titles make me laugh, her writing makes me smile and cry and nod in recognition, and her awesome style makes me deeply envious. If you haven’t read her blog or said hello on Twitter yet, then GO! What are you waiting for?! Other things that have put a smile on my face this month include: more anonymous paper sculptures in Edinburgh, lovely Kevin Spacey doing the MacTaggart lecture at the festival, The New Yorker on Twitter and Writing, Eight True Stories about Bill Murray, and People and Planet’s Adam Ramsay writing in the Guardian about what happened when they decided to try and run the organisation without a director. What about you? What has been making you smile this month? Please share your links, loves, anecdotes and recommendations in the comments below. We were sent a selection of titles from Barefoot Books, and a code for a free download of the Write to Read App, for the purposes of these reviews. I received no other payment, and all opinions are my own. Thank you for the plug Ruth. Haven’t quite sold a million copies (yet?) but my novel is better thanks to your input. I’ll leave you in charge of Australian distribution. Good luck with the move !